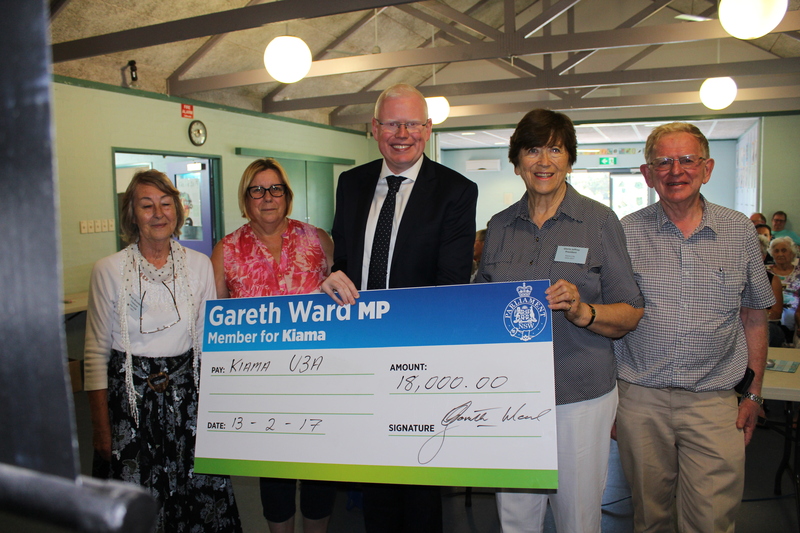 Strong lobbying by the 300 members of the Kiama U3A has brought about an $18,000 grant from the State Government for new audio visual equipment, which will be installed at the North Kiama Neighbourhood Centre. The Council-owned Centre is the home of U3A, with many of its classes, and its monthly talks, being held there. They installed the equipment currentl y being used at the Centre. 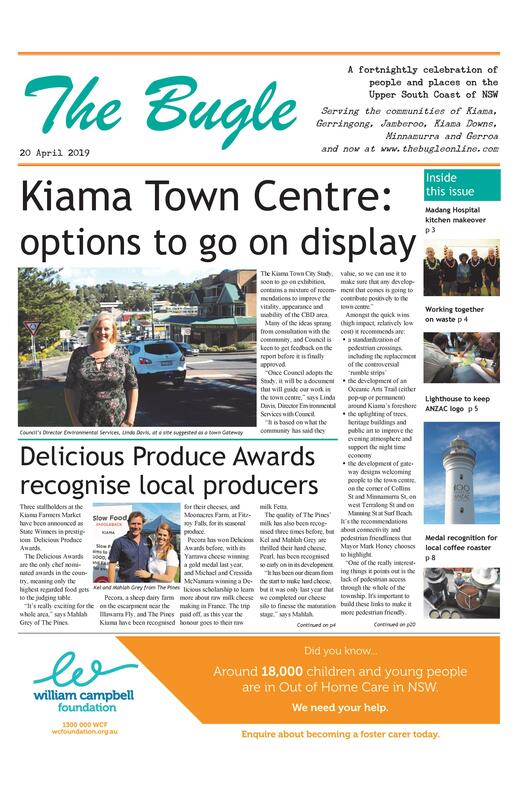 “This funding will allow us to upgrade our audio-visual equipment, making it a lot easier for our members and other groups who also use the North Kiama Neighbourhood Centre,” says Kiama U3A President Gloria Jeffrey. With Term 2 starting 2 May, there will soon be an opportunity to join the wide range of classes, which include Tai Chi Qigong, a poetry group, dancing, forensic science, Mah Jong, a book club, meditation, fine art history and appreciation, music for pleasure and a class addressing security surveillance and your privacy. Details: Enrolments 24 April 2-4pm and 25 April 2-3pm, North Kiama Community Centre, Meehan Drive.